happy halloween. | owl's house london. 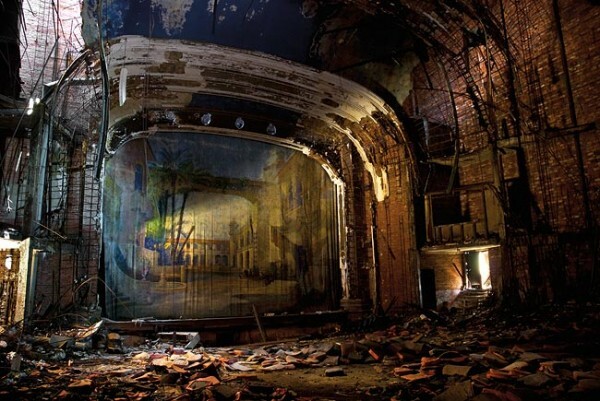 Haunting pictures of abandoned theatres by photographer Julia Solis. 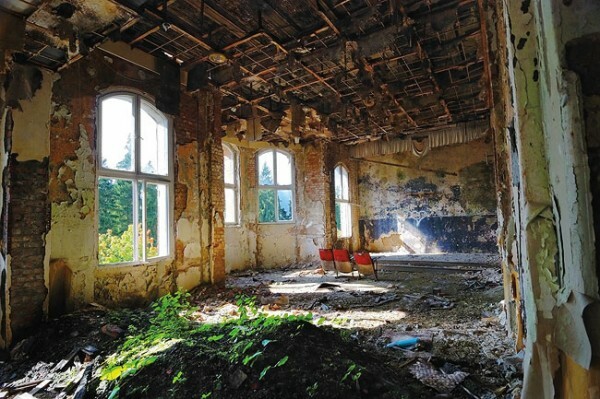 Elegant and evocative, they also provoke thought of contemporary issues of urban decay and economic downturn. Stages of Decay, Julia Solis, available here. This entry was posted in bits + pieces. 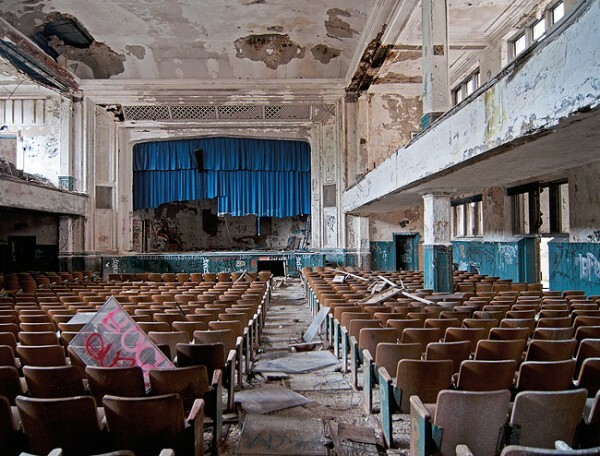 and tagged architecture, Halloween, photography, theatre, urban decay on October 30, 2014 by owls house london.. Shown in a very beautiful light .